The music I chose for this disc represents a spiritual journey of self-discovery. The sounds create a mystical atmosphere, at once abstract and deeply-felt. For me, they are as powerful as the sights and smells of the Mediterranean. The power of the Mediterranean is felt by everyone who lives there; felt as silence, as distant sounds, echoes, reflections of blue and white, the transparency and clarity of the sea and the sky and its sounds, its mixture of cosmopolitanism and isolation. The music chosen by pianist Erato Alakiozidou for this programme represents a spiritual journey of self-discovery. Grouped together, these pieces create a mystical atmosphere, at once abstract and deeply-felt. 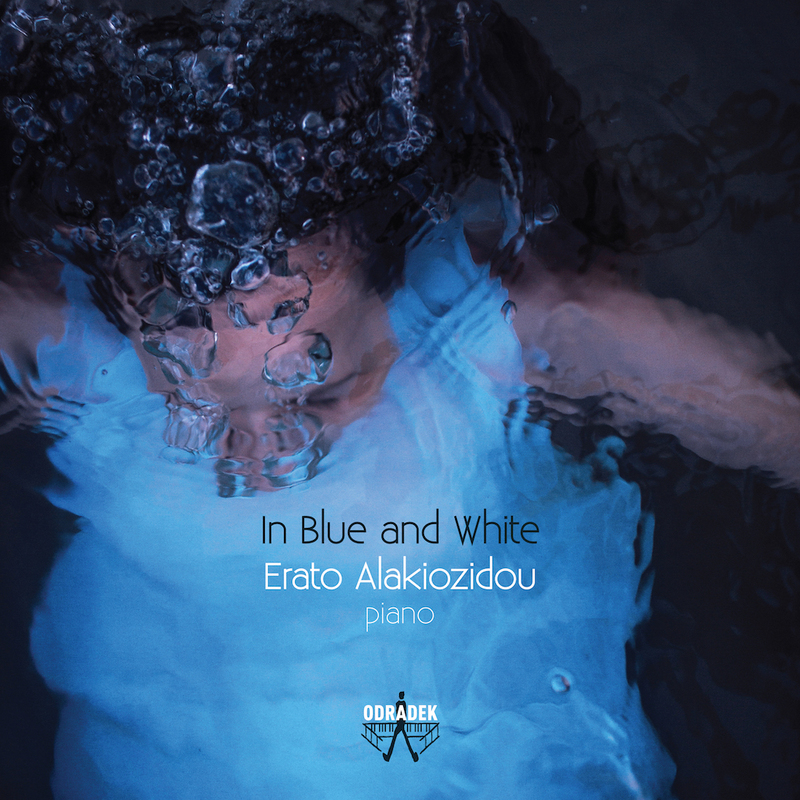 The effect is as powerful as the sights and smells of the Mediterranean, with its distant sounds, echoes, and reflections of blue and white – from which the CD takes its title. The Greek composers featured are distinguished by their technical skill, cohesion and clarity of musical thought, their music shimmering with the transparency and clarity of the Mediterranean sea, with its mixture of isolation and cosmopolitanism. Erato Alakiozidou has arranged these works in a carefully-chosen order to create a musical and emotional journey for the listener. Each work has its own voice, its own personality; a different sonority, intensity, character, notation or quality of attack. 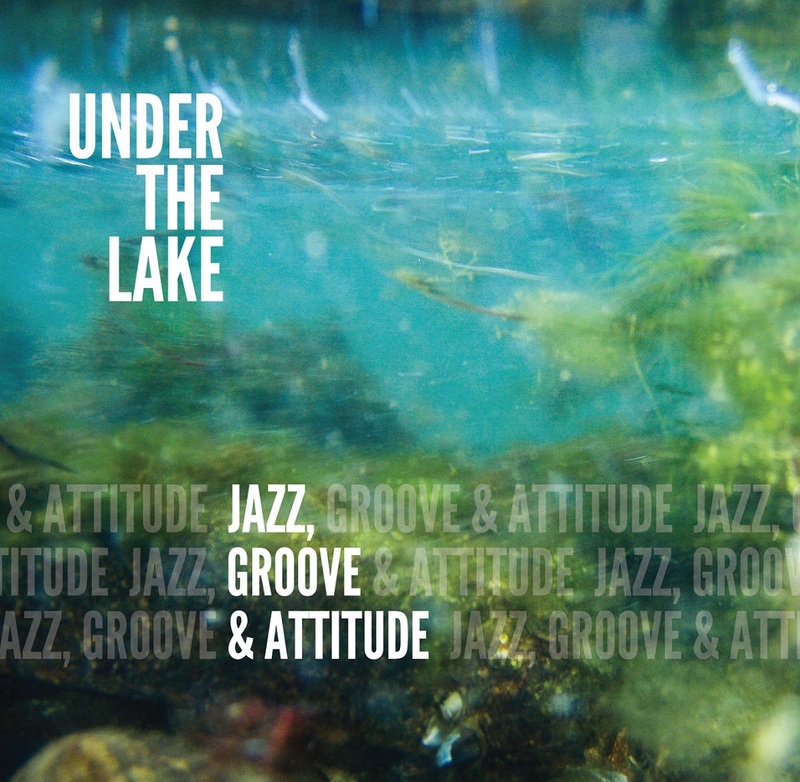 The music featured on this disc ranges from the abstract, such as the Piano Pieces by Anastassis Philippakopoulos, to the metaphysical, in the dream-pieces of Stathis Gyftakis, to the evocative, with Mediterranean flora and fauna conjured up in Mediterranean Desert by Giorgos Koumendakis; fish and insects suggested as vividly as the fragrances of sage, mint, and thyme. 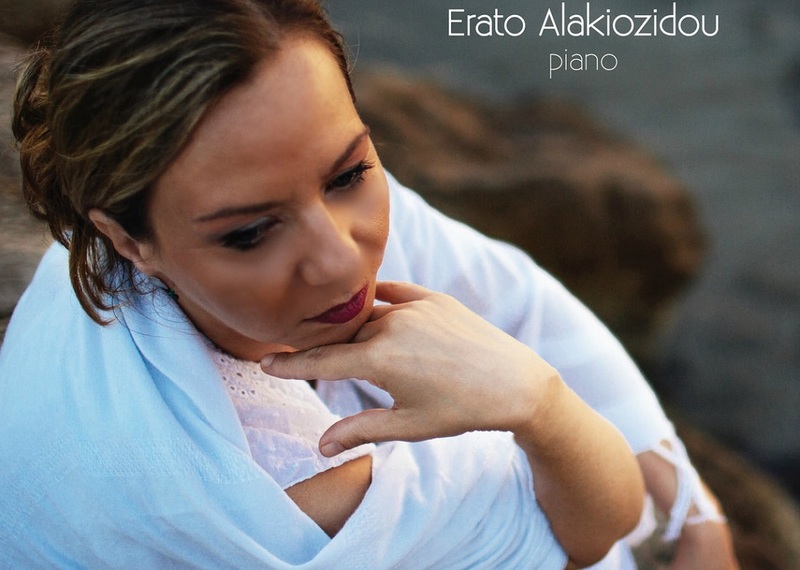 Erato Alakiozidou was born in Greece and, from her home in Thessaloniki, has been active in commissioning, promoting and performing Greek contemporary music for 20 years. She believes passionately in the capacity for Greek music in all its quality and variety to find a wider international audience. This disc is the fruit of that passion. 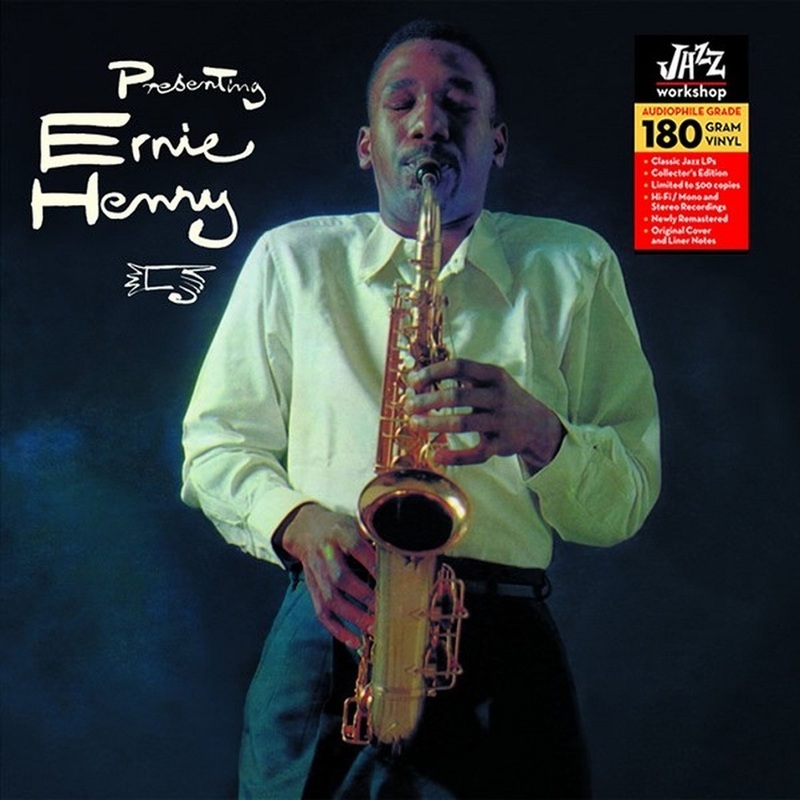 "Altoist Ernie Henry's first of three sessions as a leader, all of which were made within 16 months of his premature death, served as a strong debut. 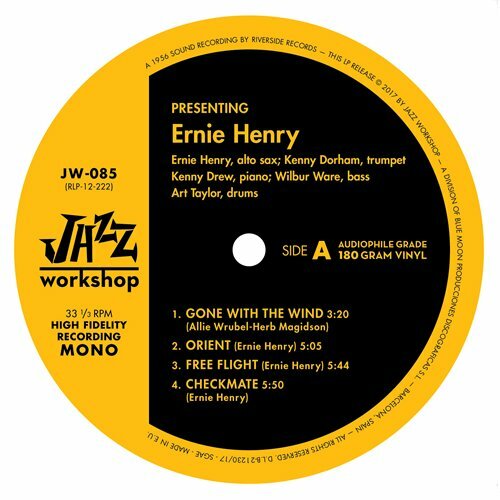 Joined by trumpeter Kenny Dorham, pianist Kenny Drew, bassist Wilbur Ware and drummer Art Taylor, Henry -- who always had a distinctive tone -- performs five of his boppish originals, plus "Gone With the Wind" and "I Should Care." Throughout the date, Henry hints strongly at the great potential he had." Growing up in Virginia, Lowell was introduced to music at an early age as he would often listen to his father play the acoustic guitar and sing around their house. Lowell began playing guitar at age 6, and was playing guitar and bass in RnB and blues bands in night clubs by age 15. 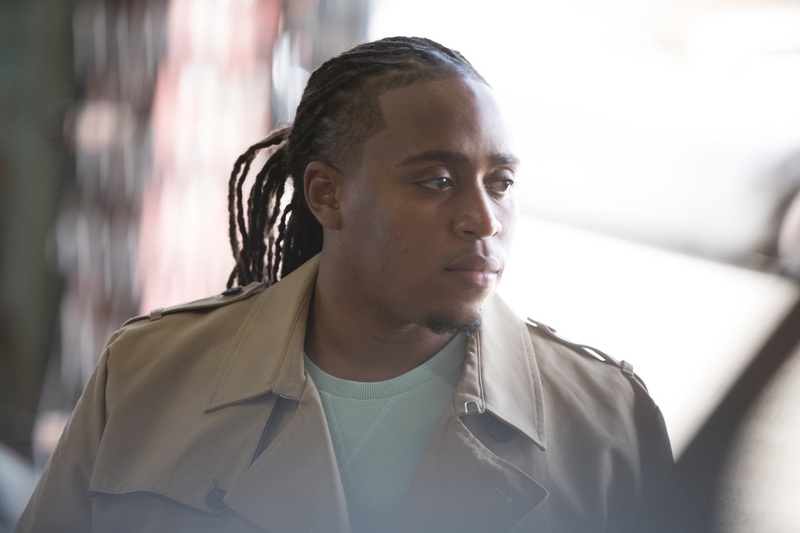 After college, Lowell joined the U.S. Air Force during when he was inspired to start writing and producing his own music. Throughout Lowell’s twenty-year Air Force career, he performed and recorded with numerous jazz artists in Germany, Panama Canal, and Florida. Today, he still performs regularly in northern Florida. His loyal followers span generations, and have enjoyed his performances over and over. 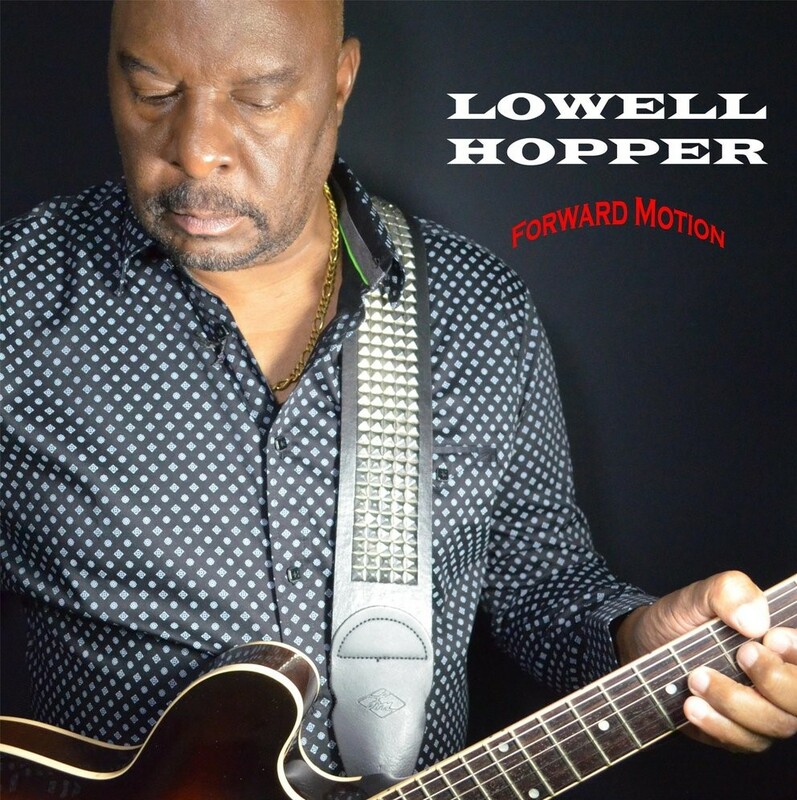 Lowell Hopper - guitars, basses, keyboards, and drum programming. Derek Burrell - basses on “Feeling Good”, “Passion”, "With You in Mind", and “Just Chillin’’’. All songs composed by Lowell Hopper and published by Lowell Hopper Music, BMI. 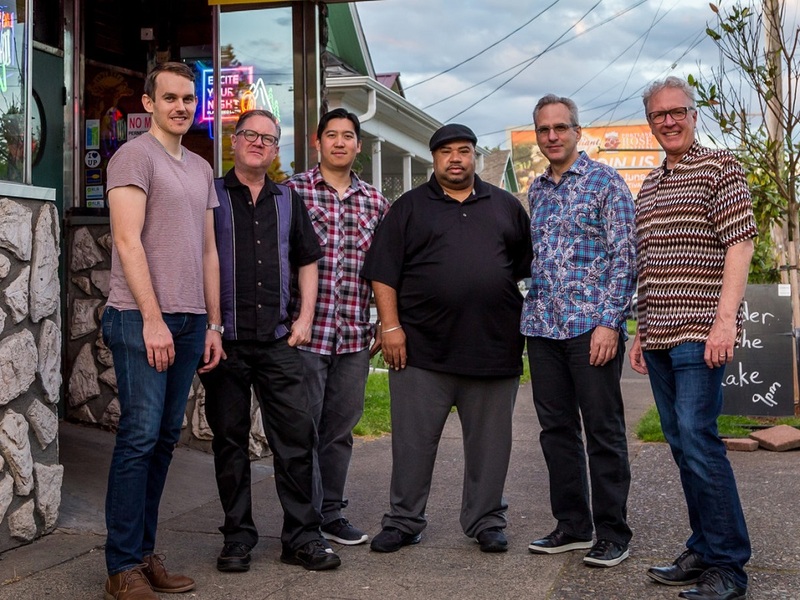 The new album "Jazz, Groove, & Attitude" features John Moak on trombone and David Evans on tenor sax with special guests Nat Caranto on alto sax and Joe Powers on harmonica. 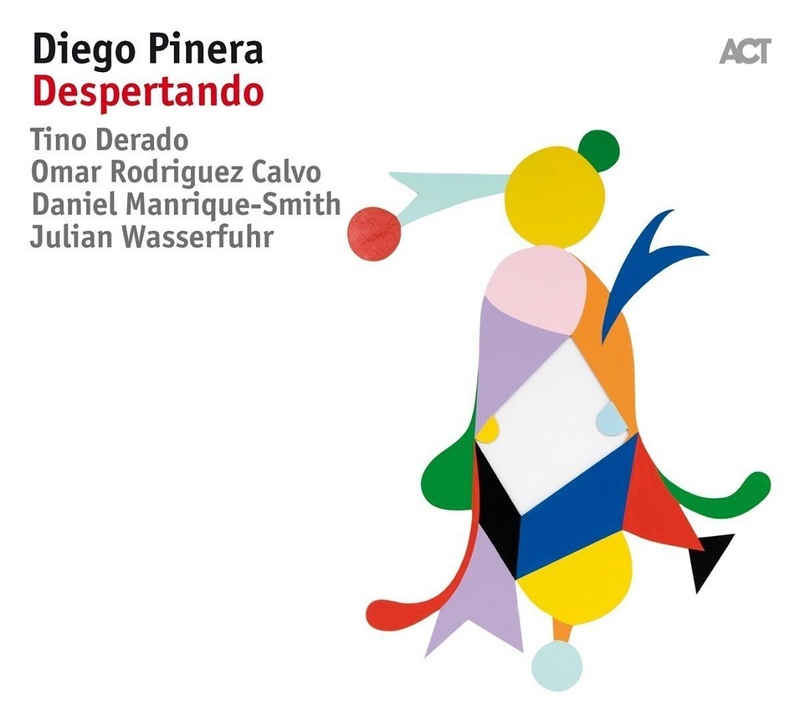 It was the awakening (Despertando) of a tinge of longing which inspired Diego Pinera to record this album. More than seventeen years after having left his native Uruguay, he re-visits his roots, the influences which first left their mark on him, and the legacy which made him the musician he is today. His choice of compositions is highly personal: tunes by Gato Barbieri and Ernesto Lecuona are clear cultural references to Argentina and Cuba (Pinera also studied in Havana). His own composition “Osvaldo por Nueve” is a homage to his first teacher and mentor Osvaldo Fattoruso. It is also Pinera’s modern take on the ‘candombe’ folklore tradition, popular in Uruguay. The track “Yakarito Terere” is personal too: a composition by his father, inspired by a memory from childhood, of regular excursions into the hinterland of Montevideo. Pinera’s encounters with Latin American music, and with jazz in all its breadth, have led him to develop an unmistakable style which serves as the artistic filter for “Despertando”: through the combination of his advanced conception of rhythm, a jazz sound with a Latin touch, and the freedom of improvisation, this album becomes a portrait of the artist in full, and one in which his strong character comes across vividly. Pinera’s fellow musicians also inhabit this field of creative tension. 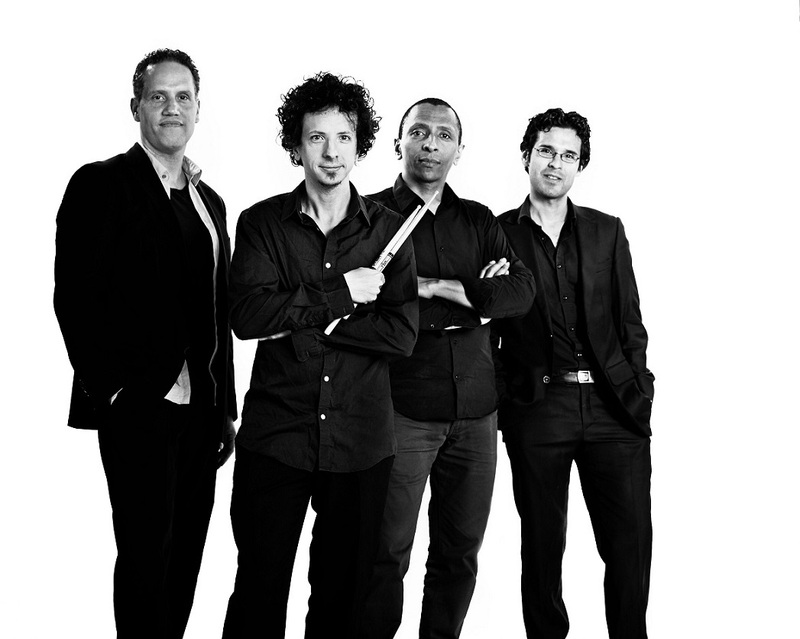 Each of them has a very different musical background, and together they combine to make a concept of jazz which is stylistically open, deeply marked by their origins, and coloured by Latin American music. This unusual chemistry between the musicians - and also their extraordinary talent – keep the music fresh and airy; there is musical complexity and virtuosity in abundance, but it is imbued with great subtlety. at Hansa Studios Berlin, April 24 & 25, 2017. 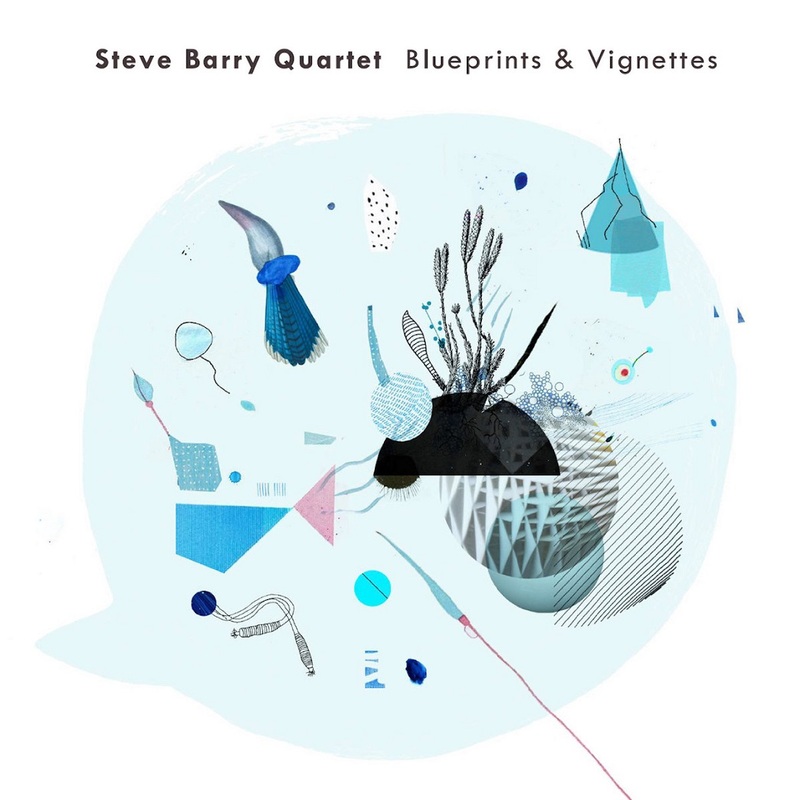 Blueprints & Vignettes, the third album from leading Sydney based pianist-composer Steve Barry will be released January 19 on Earshift Music/MGM with launch dates in Sydney, Wellington and Auckland. 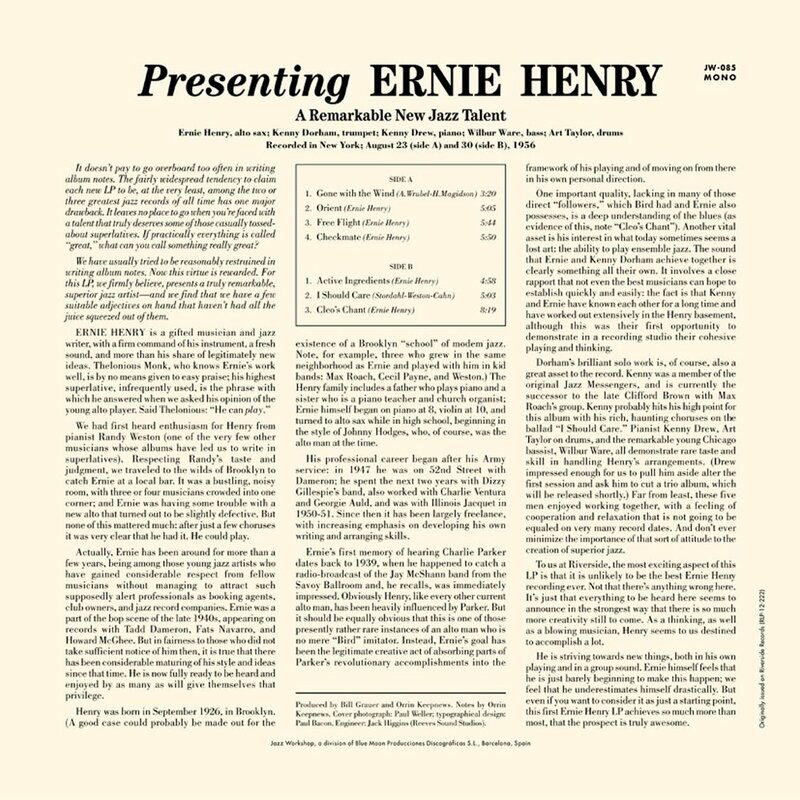 With virtuosic playing from Barry and his quartet, the album features highly forged compositions and riveting ensemble work. The music is a kaleidoscopic exploration of the sonic and melodic possibilities of contemporary jazz.  Joining Barry are longstanding collaborators Jeremy Rose (alto saxophone, bass clarinet), Max Alducca (bass) and Dave Goodman (drums). Beautifully captured at Sydney’s Sony Studios by Ross A’Hearn, this album is set to be an important contribution to Barry’s growing output. 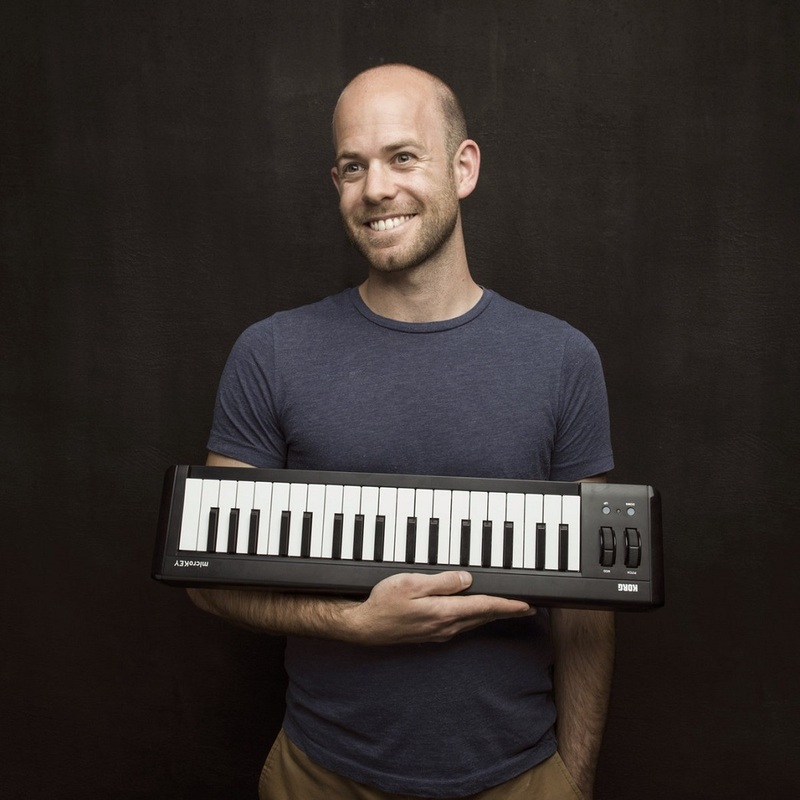 A product of Barry’s recently completed PhD at the Sydney Conservatorium of Music, Blueprints & Vignettes reflects his parallel interests in jazz, creative music, 20th century classical music, new music and improvisation. The album dances back and forward between intricate compositions and free improvisation in an exploration of harmonic hues and the spontaneous re-imagination of pre-set structures. Barry maintains a busy schedule composing, teaching and performing across Australia, New Zealand and Japan. He is the co-founder of Orbiturtle, recently curating and collaborating with Koto player Michiyo Yagi at the Joganji Buddhist temple in Osaka Japan. An album of solo piano works, also a product of his doctoral studies, is set for release in early 2018. 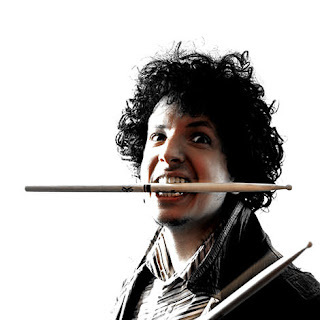 Barry has a growing list of awards and nominations, amongst them the Bell Award for Young Australian Jazz Artist of the Year, 2nd in the National Jazz Awards, a finalist in the APRA Professional Development Awards and a nomination for the Freedman Fellowship. Ross begins the disc with mighty shout out to the Crescent City’s R&B legacy with the vivacious make of "A Mellow Time,” a 1966 tune written by Allen Toussaint and made famous by Lee Dorsey. "I’m the biggest Lee Dorsey fan and I’m a huge Allen Toussaint fan,” Ross enthuses. "A lot of tunes like this taught me how to write. I want to write songs that have stories inspired by love. Fats Waller’s 1936’s "Let’s Sing Again,” which closes All For One is another old-school gem. On Ross’ makeover, his sanguine singing soars atop of Irvin’s churchy organ accompaniment – a strategic move that tips its hat pays to Waller’s church roots in New York as well as Ross’ background in Jacksonville, Florida, where he grew up singing in his grandfather’s church. 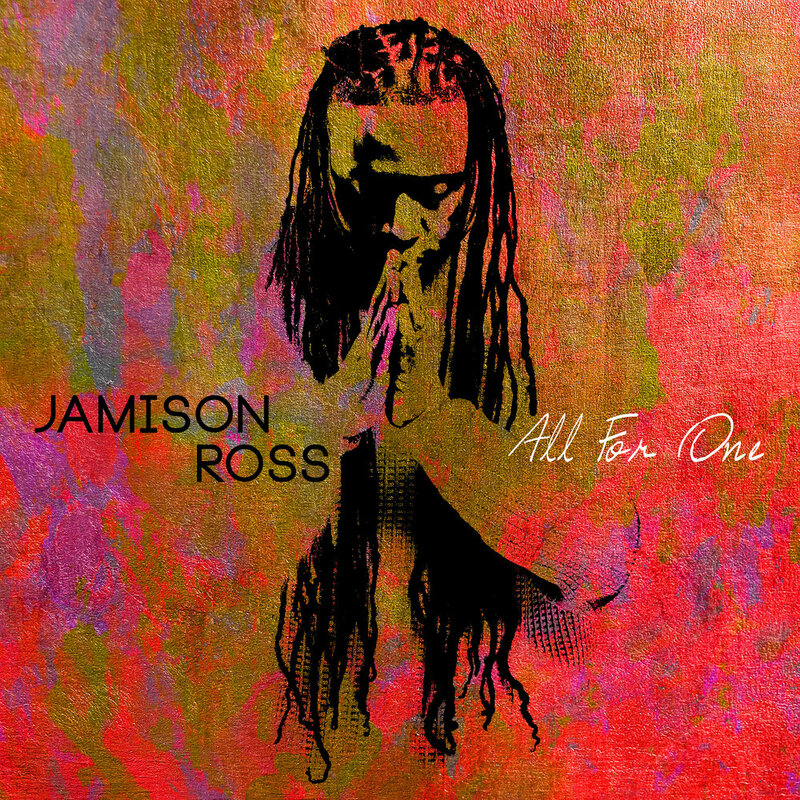 All For One contains some exquisite originals too. The gentle, blues-tinted ballad "Unspoken” is a song Ross penned for his wife, Adrienne, to express his enduring love for her while he’s on the road. The jaunty "Call Me” is another original written with Ross’ wife in mind. The backstory of "Call Me” involves his wife phoning him while he was in the middle of crafting an infectious boogaloo drum groove. Instead of getting frustrated by the interruption, Ross allows the phone call from his wife to become an inspirational force. Ross dedicates the melancholy "Away” to his daughter, Jazz Aubrielle as he conveys missing her while he’s constantly on the road and reminding her that his love for her is unending. The soothing bossa nova, "Safe in Arms of Love,” co-written with Lollar and Joshua Starkman, and the somber, wordless vocalese ballad "Tears and Questions” find Ross turning his attention back to more socio-political issues. Both songs were written while he was touring Australia with Nicholas Payton then receiving news of the 2016 police killing of Alton Sterling in Baton Rouge. Ross’ soul-infused "Keep On” offers encouraging balm in the face of tragic upheaval.